We have moved motorbikes, tractors, go carts. If it will go in the van then we can move it! We're here to help you move. Whether it is a single large item or a full house move. 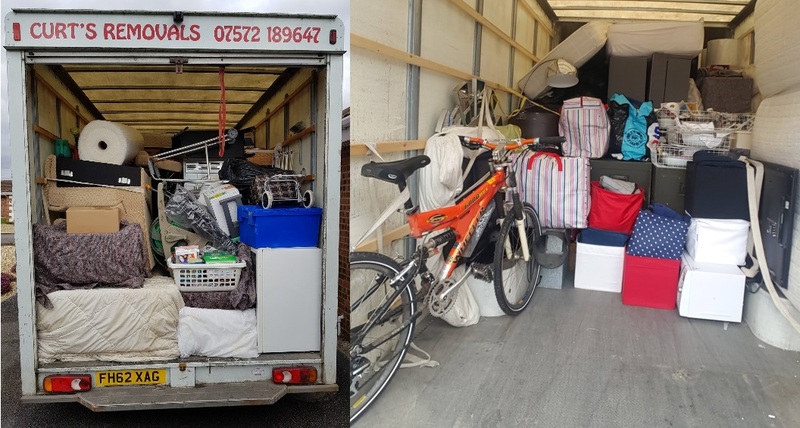 Whether you are moving within the Newark area or further afield, we have the experience to get you and your possessions there safely. Not just motor bikes, we can move mini tractors, ride on mowers, go karts. If it fits in our van then we can transport it for you. Why get your car dirty or hire a trailer. We can get all your rubbish to the recycling centre for you. Have you got a bed, wardrobe, desk that won't fit in your car? Give us a call, we can move it for you. Business booming? We can transport all your office furniture and equipment over a weekend so there is no office downtime. Excellent service and nothing too much trouble. Can't recommend them highly enough. Great rates as well!! !